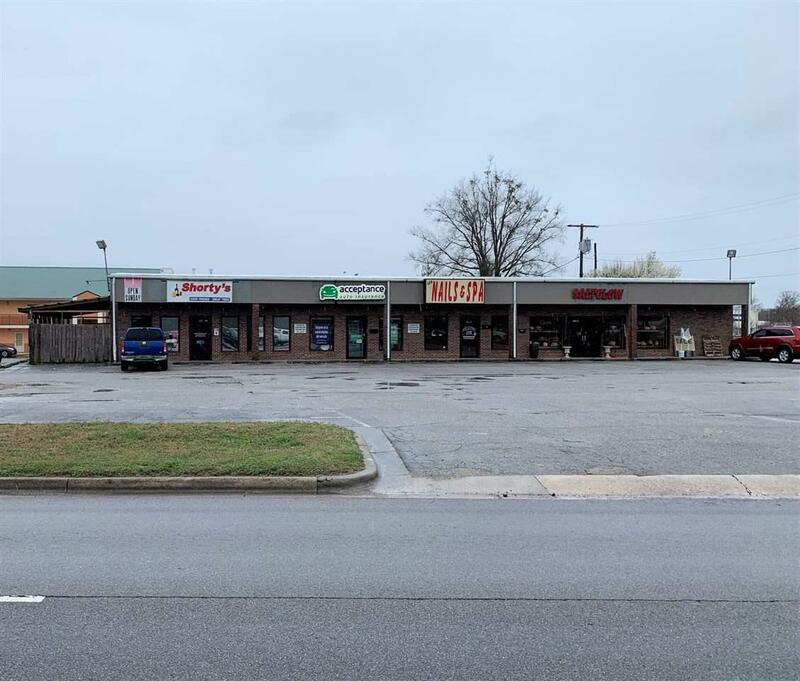 Business opportunity on Hwy 67 near Target Shopping Center! 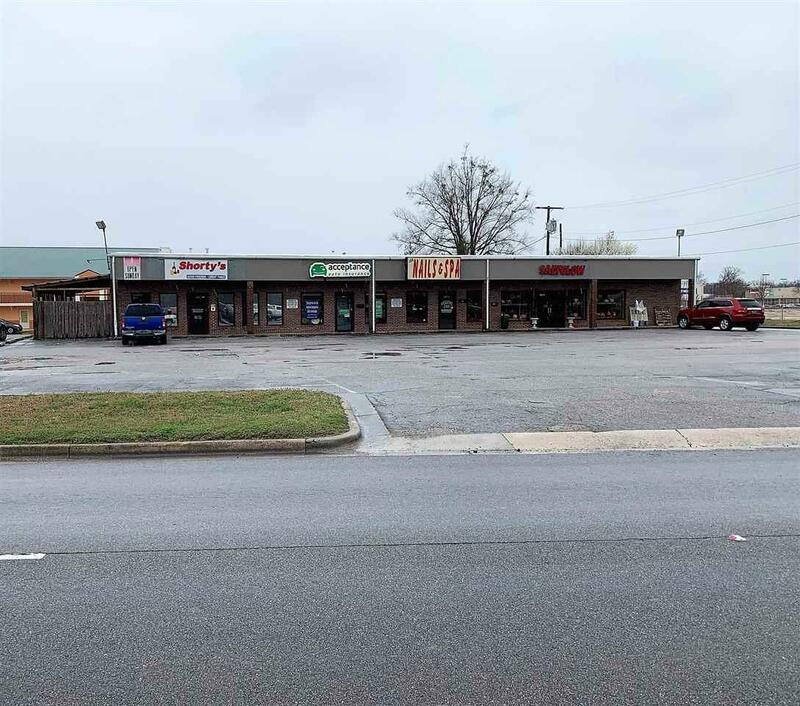 Building with four office spaces with tenants: one tavern, insurance company, nail salon and a retail store. Call for more information.